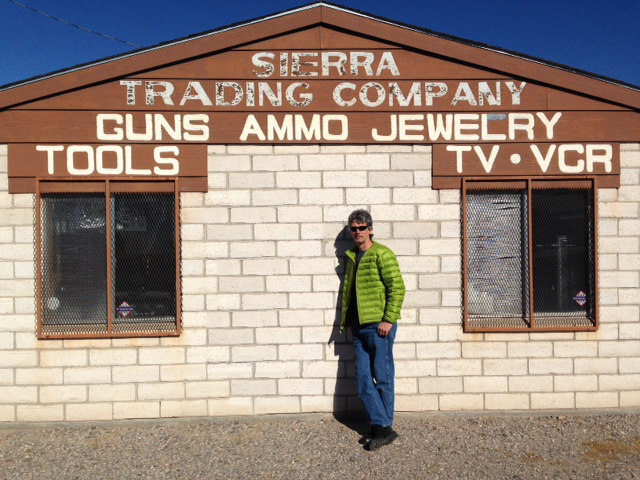 Photo of Marc Choyt, President of Reflective Jewelry and Author of the Ethical Jewelry Exposé. I once had my own piece of Oro Verde gold. When I met Valerio at the Madison Dialogue meeting in the World Bank in Washington, DC I gave him a carved Zuni fetish from New Mexico. He took off his necklace and handed me a gold nugget from Oro Verde he had been wearing. Oro Verde was the source of the first fair trade gold hand dug by Indigenous people in Chocó, Colombia. The gift was the beginning of a collaboration that lasted almost ten years. Five years later, we were both at a meeting with the Sierra Fund. Their work is the reclamation of legacy mines in California. The author looks at tailings piles from remnant mines along the Yuba River in California. Photo by Greg Valerio. Sitting at the table was a First Nation man who represented his community around the Yuba River. He talked about the mercury poisoning still in the watersheds after a hundred and fifty years, and the impact on the salmon. Then, he graphically described the 49ers bashing the heads of babies against rocks. As I listened, I realized that to this man, these people, these events didn’t happen a hundred and fifty years ago. They happened just last week. Indigenous genocide and mining are two strands of the same DNA that built the economy of the industrialized world. In fact, large-scale mining was invented in California. 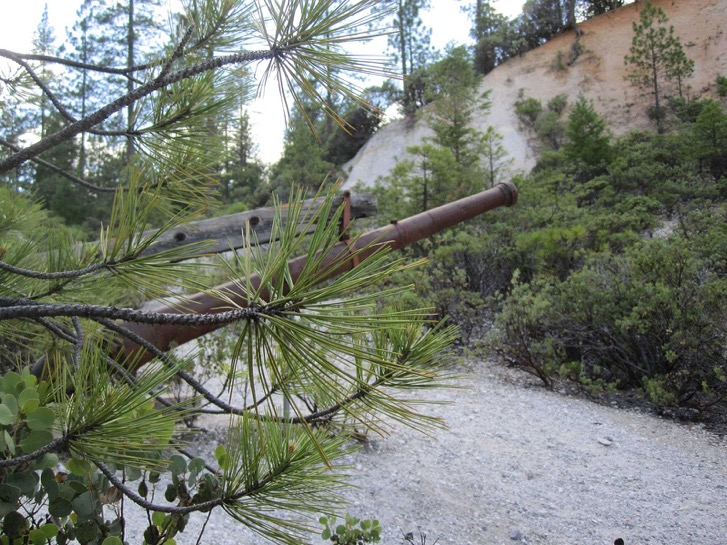 Water canon technology used to tear apart mountains in 19th-century gold mines in Nevada County, CA. Photo taken by author. Listening to him, I felt the continuity between the Trail of Tears/Andrew Jackson (started by the 1829 gold rush), the 49ers' genocide of Natives, the death of 3.7 million for diamonds, Bushmen of Botswana displaced by diamond mines, and Rio Tinto’s alleged Bougainville Genocide—a modern day version of the Indian Removal Act of 1830. At the break, I took off my necklace of Oro Verde gold and gave it to him. I told him the Oro Verde story. When we reconvened, the group talked about how this truly ethical, eco-friendly gold would fund cultural projects and salmon habitat restoration. The Sierra Fund’s E3 Gold Initiative would involve processing tailings from old mining along the Yuba River, removing the mercury, restoring the riparian areas. The reclaimed gold would fund Native projects, through a premium, to restore salmon habitat. He took the Oro Verde story back to his tribe of about two hundred people. California is in the process of cleaning up what miners left behind. Not just the mercury, but the unspeakable trauma passed down over generations, because The Body Keeps The Score. Right now, at this moment…the trauma continues, driven by the unceasing desire for gold. The mercury contamination from current small-scale mining will continue for generations. The poisoned flora and fauna will be a legacy for our children’s children’s children. I have often dreaded working on this manuscript, weeping over my keyboard whenever I allow myself to fall into this abyss of grief. This photo of my Grandfather, Isadore, was taken in Cape Town in 1906. He had arrived there to prospect for diamonds. 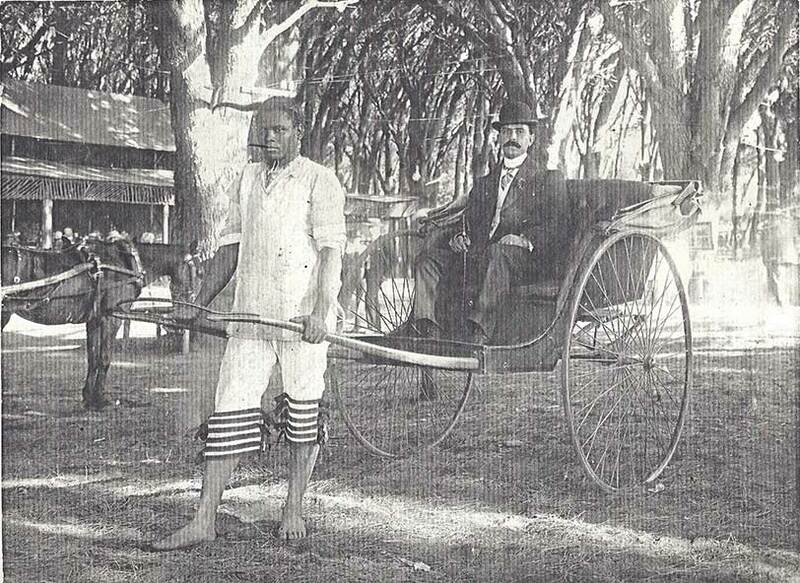 Note the black man who is pulling him around on the cart, wearing horns on his head. This photo was always a great shame to my father. Isadore died in 1937. My father was born in 1921. He was one of a few people who started the NAACP in NH back in the ‘60s. Here’s his speech from 2009, when he received a lifetime achievement award from the NAACP. When Dr. Martin Luther King Jr. spoke of “In the hills of New Hampshire…” he was talking about my Dad. My entry into the jewelry sector was somewhat unplanned. Between founding Reflective Jewelry with my wife, Helen Chantler in 1995, and 2000, I couldn’t think much about sourcing. I was just trying to keep my young business alive. I have tried to scrub the term “conflict free” from any description of gemstones or diamonds in any of my current narratives. Collectively, we need to find a starting over place, one that is based upon truth, reconciliation, and restitution that supports right livelihood and local economy for producer communities through fair trade. With the right structures and market in place, and Revolutionary Love, we can improve the lives of small-scale gold miners and their communities and provide jewelry that truly can create the More Beautiful World Our Hearts Know Is Possible. 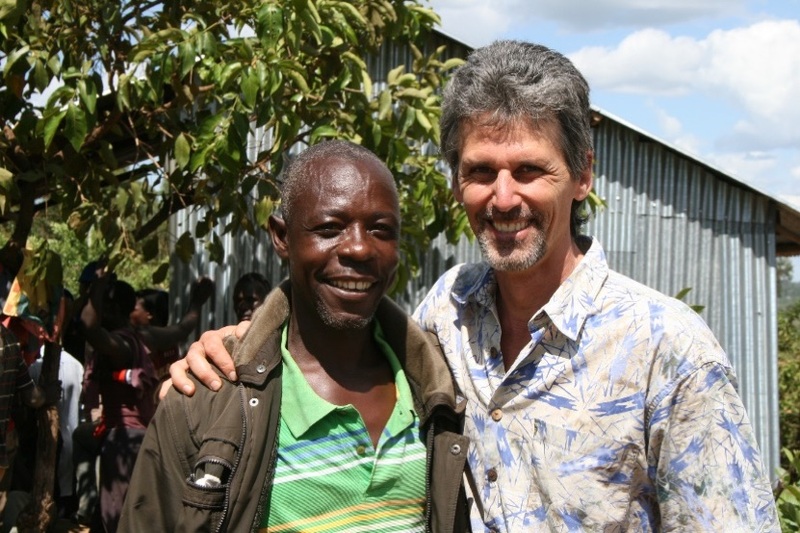 The author in Kenya with miner Solomon Allaya. Sometimes, in the circle of a greater common humanity, the darkness of the neocolonial legacy is broken. Thanks for reading my work, Becky.